What is a New Home Final Inspection? 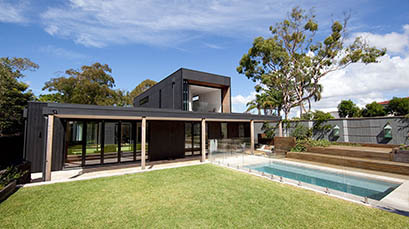 It’s an inspection of your new home, extension, renovation, building works of any kind, following practical completion. These reports will highlight any defects in the structure and/or finishes that do not comply with Building Code of Australia, relevant Australian Standards and Guide To Standards & Tolerances 2007. Highlighting defects at practical completion enables you to instruct the builder to rectify at he’s cost prior to final payment being released to builder. The builder has a period of three months in which to rectify defects detected. Most home owners only uncover defects following structural and/or aesthetic failure at which time the warranty period may have lapsed and builder will have no obligation to return and rectify defects. Defects present, the building code and/or relevant Australian standard the defect does not comply with and how to rectify defect including photographs of defective areas. Best Building Inspections have inspected thousands of properties (residential/commercial/industrial) and will find all defects present, helping you avoid your dream home becoming a defective nightmare. We understand where to look for defects, common defects found and the relevant building codes and standards for which every part of the building should comply. What should be included in a New Home Final Inspection? 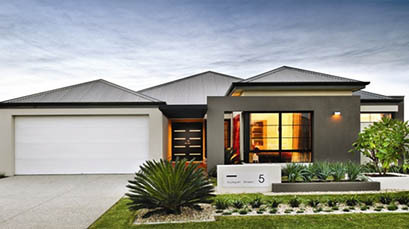 New Home Final Inspections should be conducted following practical completion and completion of builder’s clean. This enables the inspector to detect all serious defects and minor defects including scratchers and chips to finishes that would otherwise be concealed by dirt, dust and/or builders rubble.